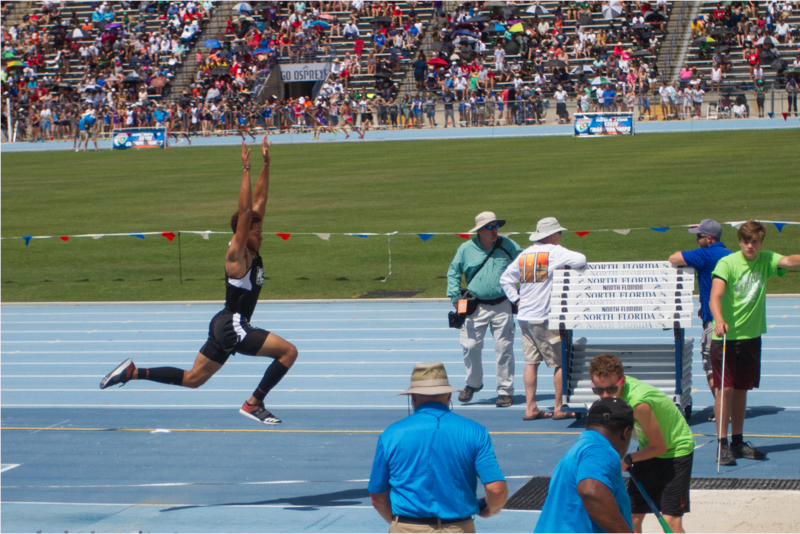 Anthony, or as he is better known, Tony Bridges ’18 finished his high school track and field career as the state champion triple jumper, school record holder for a triple jump of over 48 feet, with multiple all-state honors, and 52nd in the nation for the triple jump. 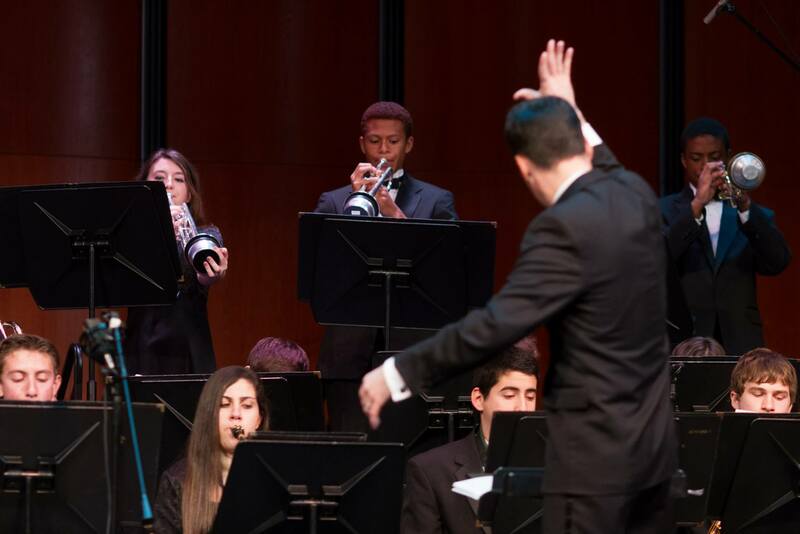 On top of his athletic accomplishments, Tony is a jazz musician, having played the trumpet in the Pine Crest jazz band, and the classic and jazz piano outside of school. He is passionate about what he loves: track, music, and education. Listen to Tony speak about how he selected Cornell University. By the time Tony was discovering his passion for the triple jump, he had already been playing the trumpet for four years. To participate in the jazz band at Pine Crest, student-musicians begin class before the school day officially begins at 8:10 a.m. So what did his workout look like? During the summer, Tony hits the track everyday for four hours. 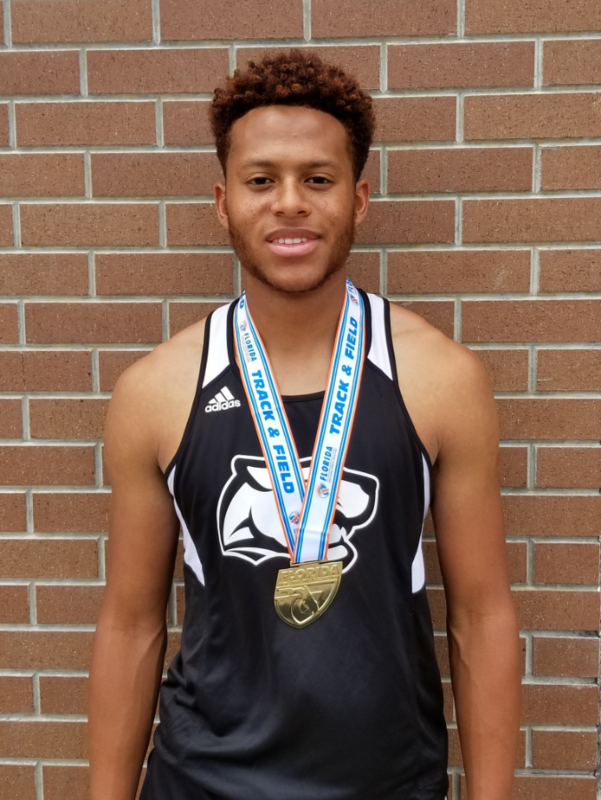 Tony’s work paid off when he reached his ultimate goal: being recruited by Cornell University for their Division I track and field team. What is he most looking forward to about starting college? 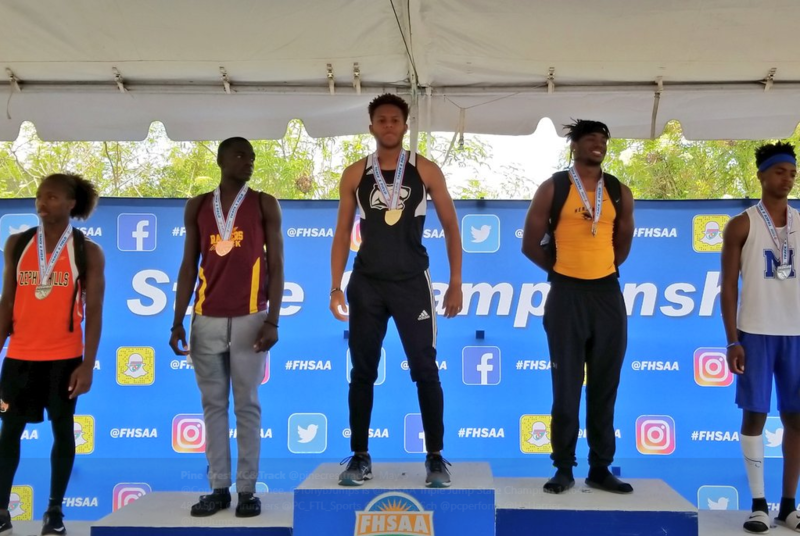 Tony Bridges ’18 receives the FHSAA state championship title in the triple jump 2018. Tony Bridges ’18 performing with the Pine Crest School jazz band.